Much like people, corporations move through a lifecycle. Again like people, these lifecycles are not perfectly predictable, although they do have certain characteristics that are shared from company to company. 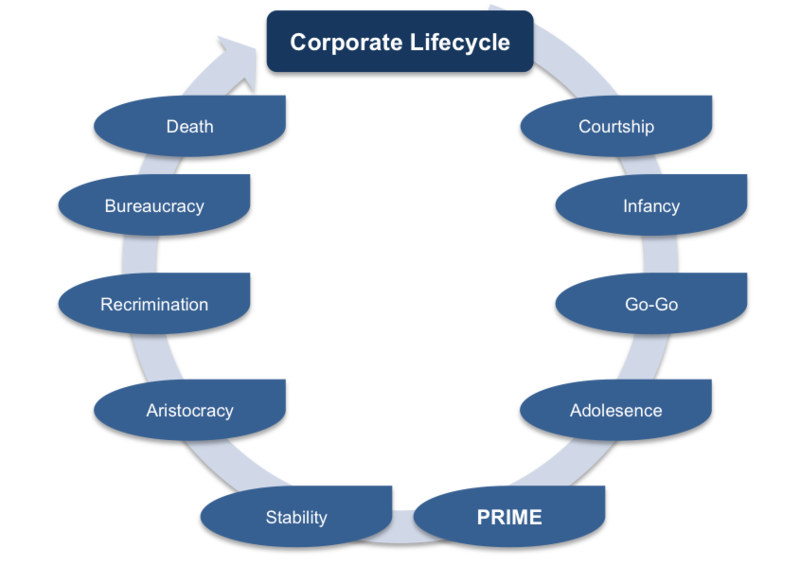 As defined by Dr. Ichak Adizes, the lifecycle of a corporation can be broken down into 10 unique stages. One of these stages – called Prime – is the ideal stage, and the one that every company should be striving to land on for as long as possible. Below we have listed each of the 10 stages of Adizes’ Corporate Lifecycle, along with a quick definition of what is seen at that stage. Just as with a budding relationship, the courtship stage occurs when an individual or a group of people begin to toss around the idea of starting a business. Nothing has happened to this point, other than some ideas being weighed. Many would-be businesses never even make it out of this first stage, as the potential owners decide that the idea is not worth pursuing. Once some form of risk is taken on, the company is actually formed and it moves into the infancy stage. Today, this is commonly known as a ‘start-up’, where business owners are doing everything and anything they can to get the company off the ground. Often, the basics of paperwork and organization are neglected at this point, as the company is all about making products and closing sales. It is a challenge to make it out of the infancy stage at all, so long hours and high-stress are common. When a company gets out of the very early stages of infancy but it still keyed on sales above all else, it is said to be in the Go-Go stage. Usually the founders of the business will still be making all of the decisions at this point, which is both a positive and a negative. Mistakes are common during the Go-Go stage, as the company is starting to feel overconfident and continues to do everything possible to bring in revenue. This can be a period of difficult growth for a business, just as it can be for an individual going through his or her teenage years. In the adolescent stage, companies begin to take on the shape of mature businesses, but there are still some of the issues of immaturity to deal with. Conflict is common among the team, especially between those who have been there from the beginning and those who are newly hired to make decisions. This is the ideal spot for a business to land, and companies who are successfully occupying the prime stage are going to fight to hold onto it for as long as possible. Now that they have an organized structure in place, the company is operating efficiently but is still young enough to keep an eye toward innovation and development. At this stage, there may even be new businesses that develop from within the organization, adding to the potential for future growth. At this point, many companies start to lose track of a little bit of what made them so successful earlier on. Instead of striving to do more and more, complacency is common at this point in the lifecycle. The company is still making money, but it may have lost track of the ambition it once had, instead looking for shorter-term ways to bring in cash. Companies begin to be stuck in their ways and may start to fall behind the times when they find themselves in the aristocracy stage. Things other than running a successful business start to become more important, such as image, and they may look to buy businesses rather than continuing to innovate on their own. Red tape abounds in an aristocracy, and the company may soon find itself on the decline if nothing changes in their culture and decision making process. With this stage, many companies decide that they want to find someone on which to place blame for a problem, rather than simply looking for a solution to that problem. The culture within the organization is extremely unhealthy at this point, with many disagreements and arguments taking place on a daily basis. The focus has completely shifted away from the good of the company, as individuals fight to maintain their spot in what is most certainly a declining organization. It is possible that a company may die off before it even reaches this stage. However, if the organization has survived to this point, the bureaucratic nature of their operations will only continue to compound. This is the kind of organization which has lengthy manuals in place for all of its systems, and employees are too busy trying to follow all of the rules to actually innovate or deliver value to the business in some way. Innovation is a thing of the past, and it is very unlikely that the business will survive much longer. Some businesses will die off in a hurry, while others will drift away slowly until they are no longer sustainable. Either way, this is the natural and obvious end of the corporate lifecycle. If a company can no longer bring in the cash it needs to sustain operations, the organization will become extinct in one manner or another. It is unlikely that the business will be acquired at this point, because there likely isn’t anything of value left to sell. The obvious goal of any organization, when looking at this lifecycle, is to remain in the healthy middle stages for as long as possible. It isn’t easy to balance growth and innovation with stability and profitability, but that is the challenge that awaits any business owner or manager as their company moves through its life. Landing in the Prime stage of this cycle is the goal at the start, and then holding steady at that point remains the objective moving forward. 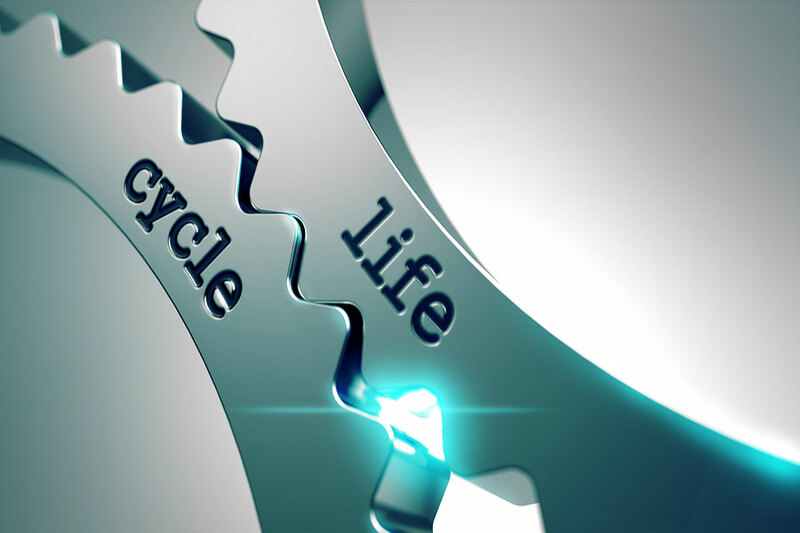 It is never easy to sustain success in any business, but understanding how the lifecycle works can help you to watch out for risks and hazards to your organization as time goes by. Corporate lifecycles are not perfectly predictable, although they do have certain characteristics that are shared from company to company and undergo predictable and repetitive patterns of behavior as they develop. 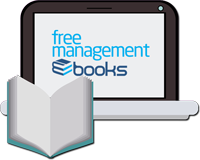 How well management leads a healthy transition from one stage to the next, has an impact on the success or failure of the organization. 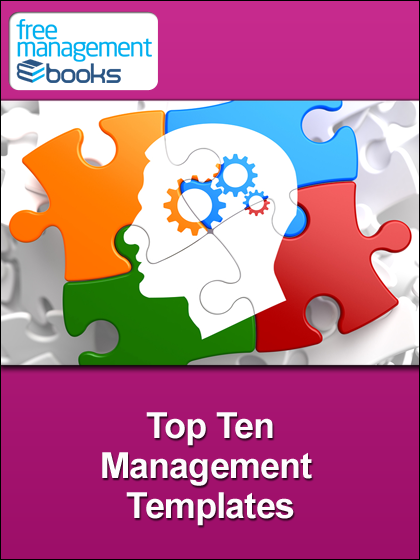 Changes in leadership and management are required because methods that produce success in one stage can create failure in subsequent stages. It is never easy to sustain success, but understanding how the lifecycle works can help you to watch out for risks and hazards to your organization as it moves from one stage to the next.